Discussion in 'DiRT Series' started by GTPNewsWire, Apr 4, 2019. 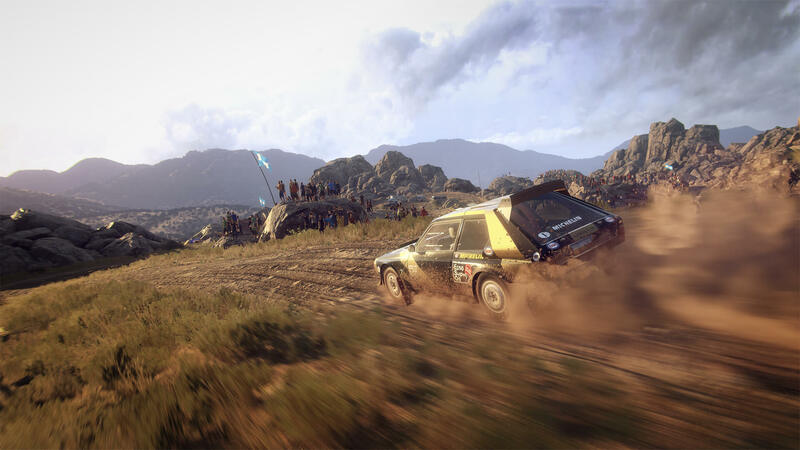 This article was published by Kyle Patrick (@SlipZtrEm) on April 4th, 2019 in the DiRT Rally 2.0 category. guess I want to say: "told you so" for all the non-believers. A good month after release and already on sale. Something isn't going that well and I see the exact same pattern as with OnRush. Don’t most racing games often get sales shortly after release, though? I think the same happened to GT Sport. I believe NFS Payback, Horizon 4 and GTSport all went on sale shortly after release. Thinking of picking this up. Is there a lot of wheel rattle like in GT Sport rally stuff? Nope, not at all. In fact there's not much of anything through a wheel. Perfect, that's exactly my setup too. I just caved in and bought a physical PS4 copy from Amazon for US$32.90. Won't have my hands on it until May, though. buraspo, kembro and potvinsuks like this. Is this sale USA only? The GTPlanet article says DR2.0 is only 40 cents cheaper than the original, splash out and buy that one instead. I bought it last week on Amazon at 36.9€, Day One Edition in Spain. It's better to wait a month or so than buy it day one. Not regrets buying the deluxe version from day one. Still the first thing I run daily. Just hoping the extra cash injection goes straight to the PSVR department. All the talk of poor FFB scared me off at launch. I was fooled by Codemasters on DR1 thinking they would eventually improve the FFB, but that never happened. Anyone on a T300 / PS4 combo that’s enjoying the experience yet? Any FFB patches or settings that have dialed things in yet? How much is the Dirt Rally 2.0 PS VR edition though?